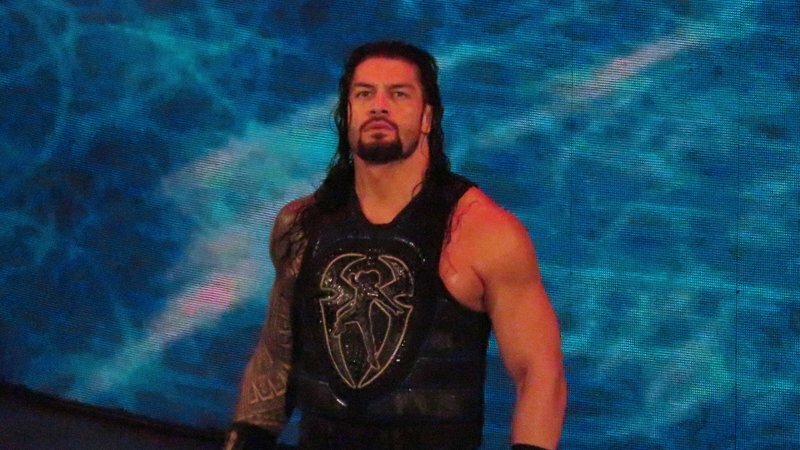 WWE Superstar Roman Reigns hasn’t been seen on WWE television since his heartbreaking leukemia revelation shook the wrestling world to its core on the October 22nd edition of RAW. In shocking fashion, Reigns relinquished his Universal Championship on the spot leaving WWE to pick up the pieces in the absence of their biggest and most marketable Superstar. Reigns has since started treatment for his second bout of leukemia, but has remained active. Reigns was reported to be at Fort Hood recording a recent WWE Tribute to the Troops special. Reigns has also been seen at his alma mater Georgia Tech, in support of the Yellow Jackets football program. Reigns was scheduled to appear at ACE Comic Con in Arizona on January 11th, but due to a change in schedule, pulled out of the show. He was replaced by SmackDown Women’s Champion Becky Lynch. Alexa Bliss and Lilian Garcia will be joining Lynch in Arizona. Fans that were disappointed by the cancellation won’t have too wait too much longer, if they want to meet Roman Reigns. Reigns has been announced as a celebrity guest for the upcoming Autorama World of Wheels, where he will sign autographs and pose for photos with wrestling fans. Reigns is scheduled to appear at the February 8th World of Wheels show in Pittsburgh, Pennsylvania, as well as the February 10th World of Wheels show in Indianapolis, IN. NASCAR legends Tony Stewart and Dale Earnhardt, Jr. will also appear at the shows albeit on different days. Both Roman Reigns meet & greets are entirely free with paid admission to the World of Wheels shows. Readers may find more information HERE.